Facet is one of the largest providers of lancets and lancing devices in the world. We manufacture primarily 28, 30, and 33 gauge lancets. Our lancets are used throughout the world in partnership with leading medical OEMs and retailers to support the treatment of diabetes. 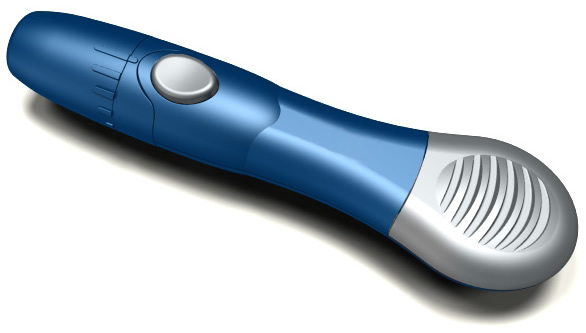 Ergonomically designed, our lancing device allows patients to obtain blood samples with minimal effort. Heel lancets feature a sweeping action that quickly and easily produces blood flow, reduces reject, and are less painful. SURESEAL® self-activating pressure bandages are the preferred alternative to traditional dressings. Facet presents Quintapoint®, the newest in Pen Needle technology. 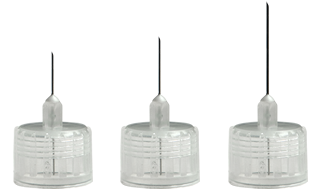 Quintapoint® five beveled needle tip technology provides additional comfort. This unique design features two additional precision cut bevels or angled edges that create a flatter and thinner needle tip geometry resulting in a smoother injection.